It’s almost Canada Day, and that means it’s time to show some pride for this beautiful country we call home. What it doesn’t mean is that you have to wrap yourself in a flag to show your patriotism. 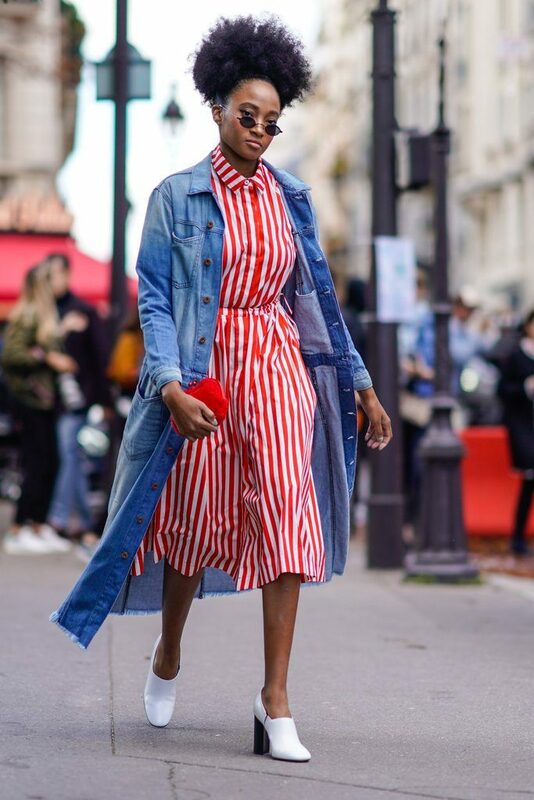 Check out these outfits which show your appreciation of the Great (red and) White North without looking like a total tourist.